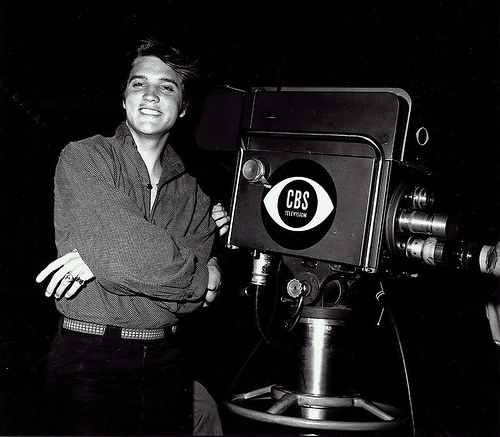 Elvis backstage CBS televisheni 1956. Elvis backstage CBS televisheni 1956. Wallpaper and background images in the Elvis Presley club tagged: elvis presley cbs televsion 1956 image photo king. This Elvis Presley photo might contain turntable and zungushwa pande mbalimbali.